Publishers representing songwriters behind hits by Rihanna, Justin Timberlake, Lady Gaga and others filed a $150 million lawsuit against Peloton on Tuesday, accusing the fitness technology firm of copyright infringement. The National Music Publishers’ Association, whose members include Downtown Music Publishing, Big Deal Music, Reservoir and Royalty Network, said Peloton used more than 1,000 songs without permission, leading to a "great deal" of lost income to songwriters, according to the lawsuit. “Unfortunately, instead of recognizing the integral role of songwriters to its company, Peloton has built its business by using their work without their permission or fair compensation for years," the association said in a statement Tuesday. 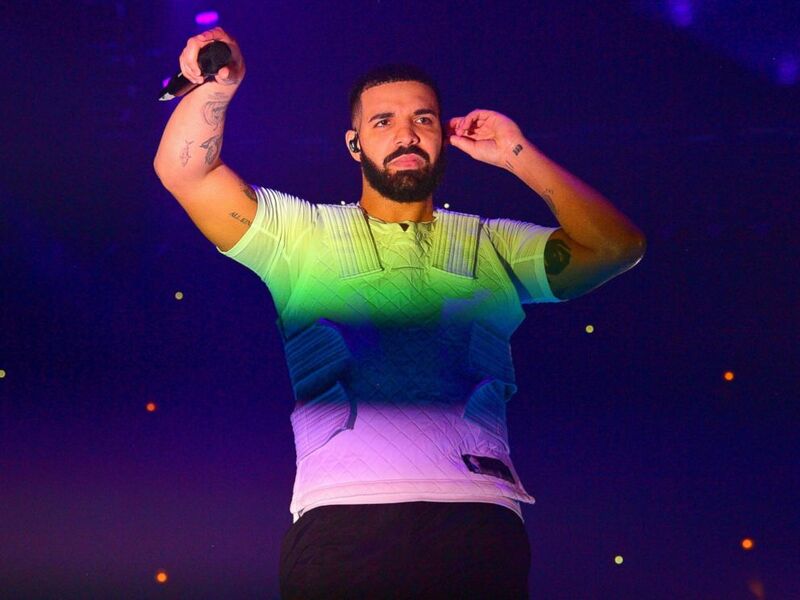 Drake performs in Concert at Aubrey & The Three Amigos Tour at United Center, Aug. 17, 2018, in Chicago, Illinois. 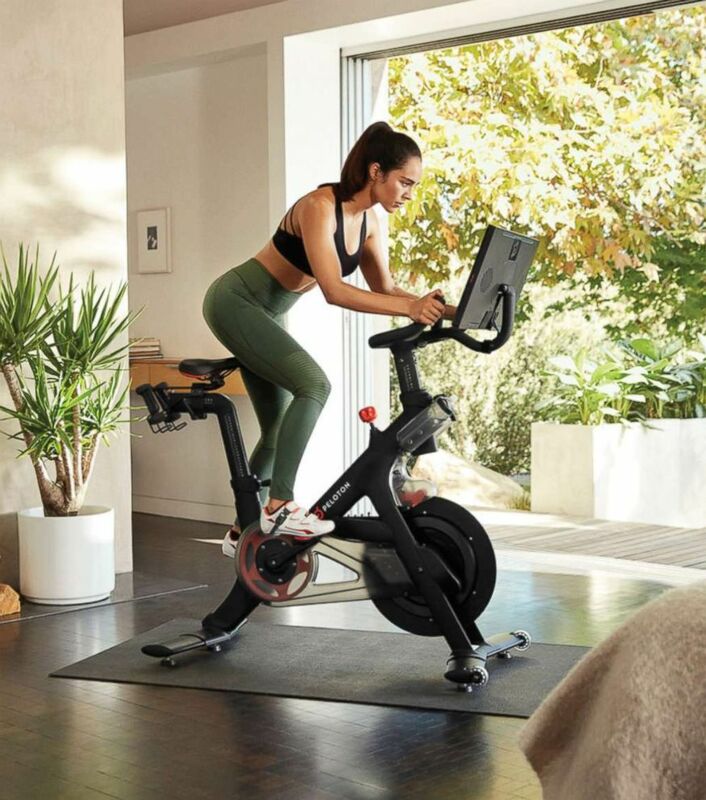 "Peloton is a textbook willful infringer," the lawsuit claims. "Peloton’s fitness videos contain music from start to finish. Music not only can provide a tempo for a treadmill run or stationary bike ride; it is essential to creating the instructor’s desired atmosphere." Peloton, which manufactures high-end exercise equipment and offers instructor-led online fitness classes, did not immediately respond to ABC News' request for comment, but a company spokesperson told Variety that the firm was still evaluating the lawsuit. Ariana Grande performs at Wango Tango at Banc of California Stadium in Los Angeles, June 2, 2018. “We just received the complaint this morning, and we are evaluating it," the spokesperson said. "Peloton has great respect for songwriters and artists. In fact, we have partnered with each of the major music publishers, record labels and performing rights organizations, and many leading independents."